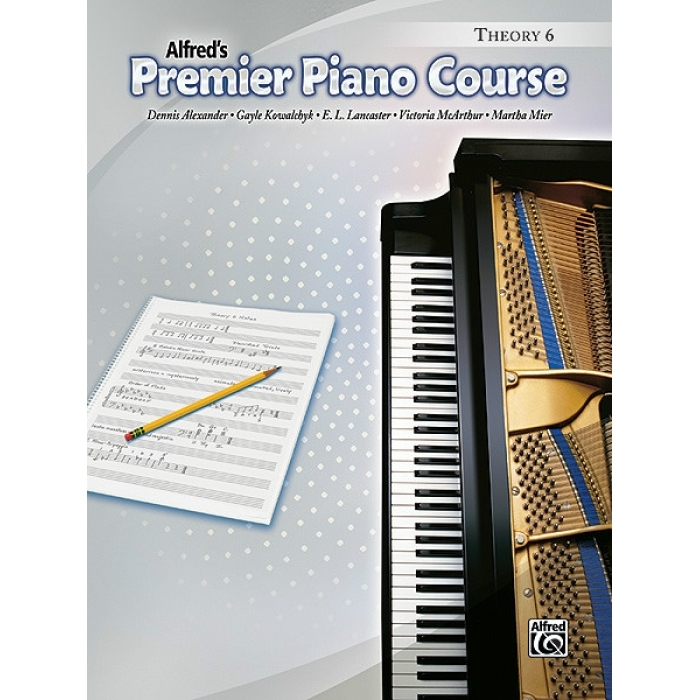 Authors: Dennis Alexander, Gayle Kowalchyk, E. L. Lancaster, Victoria McArthur and Martha Mier ► The activities in Theory Book 6 continue to develop the theoretical knowledge begun in previous levels of the course. 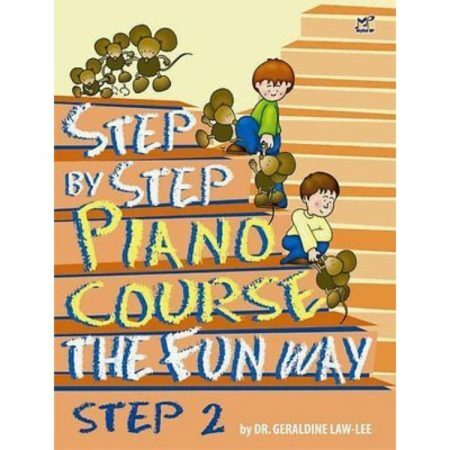 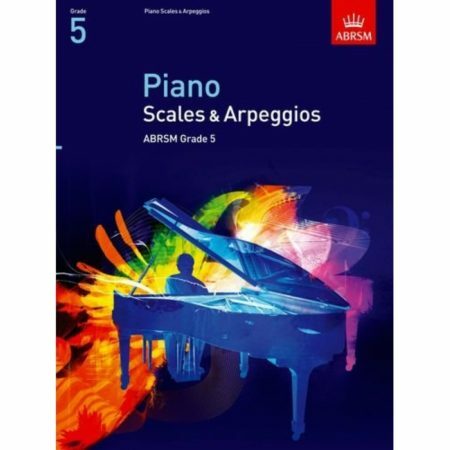 A balanced mix of necessary drills with activities that stimulate creativity, including harmonization and composition, makes theory motivating and fun for students. 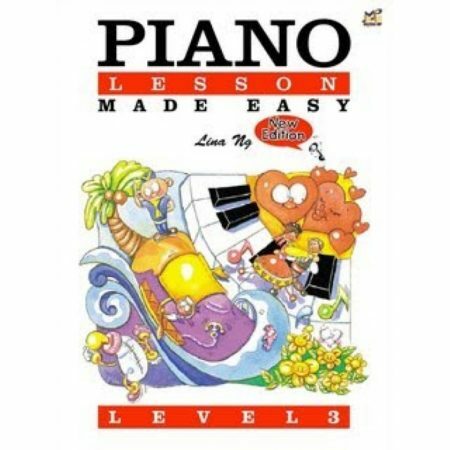 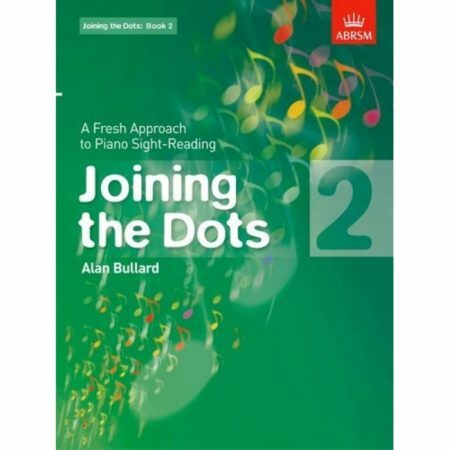 Written theory is interspersed with activities that foster sight-reading and ear-training skills, while intriguing comments on music history and style reinforce the theoretical principles.